As part of Red Hat JBoss Fuse 7, Red Hat introduces a new Integration Platform as a Service (iPaaS) called Fuse Ignite. Gartner uses the term citizen integrators to describe the iPaaS target market: folks who aren’t regularly concerned with integration. In my opinion, this market includes Electronic Data Interchange (EDI) analysts who focus on business rules and validations, rather than worrying about lines of code or Apache Camel routes. Therefore, Fuse Ignite introduces a mechanism to separate concerns, allowing EDI analysts to focus on their business mappings and transformations. On the other hand, developers can focus on low-level integration with systems and on writing code. Fuse Ignite offers a platform on which both citizen integrators and developers can coexist, collaborate, and contribute to an end-to-end integration. 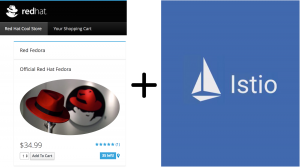 In the first part of this series we explored the Istio project and how Red Hat is committed to and actively involved in the project and working to integrate it into Kubernetes and OpenShift to bring the benefits of a service mesh to our customers and the wider communities involved. If you want to play with Istio, check out the service mesh tutorials on learn.openshift.com. If you want to install it, follow the Istio Kubernetes quickstart instructions and install it on OpenShift 3.7 or later. 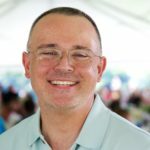 Also don’t miss Don Schenck’s series of blogs on Istio technology in general to learn more about it and what Red Hat is doing in this space. In this post, we will deploy the existing Coolstore microservices demo as a service mesh and start to demonstrate the tangible value you can get out of the system without any major rewrite or rearchitecture of the existing app. We’ll also improve our project along the way to adhere to Istio (and general microservice) best practices. In the real world, your applications and developers often make bad assumptions or fail to implement best practices, so with this information you can learn something about your own projects. For Coolstore, many of these workarounds will eventually find their way into the source code of the demo. Hopefully by now, you know how to write your first Rest DSL Camel Route using Spring Boot. If not, check this post first. Now that you have your route written, it’s time to write a unit test for it. 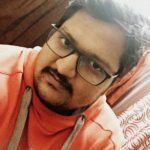 Many people find Apache Camel unit testing a big struggle to figure out. Luckily, when using Spring Boot with the Apache Camel Rest DSL testing, a Rest Route isn’t too difficult. Rest services are becoming more and more popular for communication between systems. Now that Red Hat supports the use of Red Hat JBoss Fuse with Apache Camel Spring Boot, learn how you can get started with the Rest DSL and Spring Boot. These directions will use the camel-servlet component, although various components can be used. In my previous article, Enabling Byteman Script with Red Hat JBoss Fuse and AMQ – Part 1, we found a basic use-case for Byteman scripts with Red Hat JBoss Fuse or Red Hat JBoss AMQ. However, the log file was generated separately and only limited operations were possible. In this article I will show you how to use a Java helper class. By using Java, we get advanced operations to view or modify the content. Also, using java.util.logging allows us to log the statements to fuse.log, avoiding the creation of any other log file. 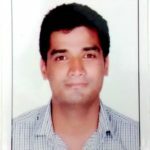 Which Camel DSL to Choose and Why? Apache Camel is a powerful integration library that provides mainly three things: lot’s of integration connectors + implementation of multiple integration patterns + a higher-level Domain Specific Language (DSL) abstraction to glue all together nicely. While the connectors and pattern choices are use case and feature driven and easy to make, choosing which Camel DSL to use might be a little hard to reason about. I hope this article will help to guide you in your first Camel journey. ZooKeeper is a centralized service for maintaining configuration information, naming, providing distributed synchronization, and providing group services. All of these kinds of services are used in some form or another by distributed applications. 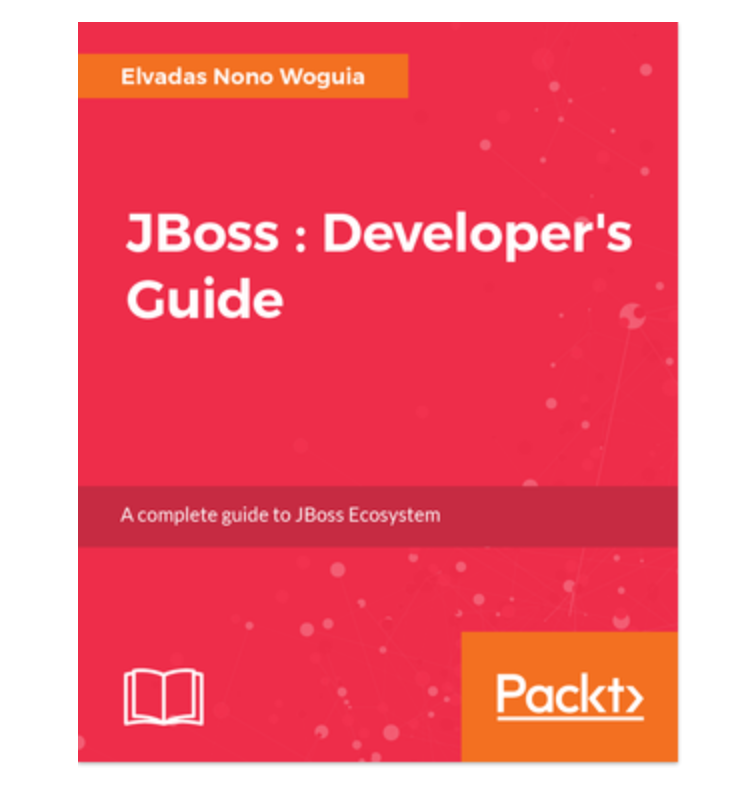 The JBoss Ecosystem is very large and diverse, while you are looking for step by steps and practical introduction to the major JBoss products or looking for tips to improve your business by coupling JBoss Products, this book is for you. Red Hat JBoss Fuse provides an open source, lightweight, modular platform that enables you to connect a variety of services and systems across your application environment. And, included with Red Hat JBoss Developer Studio, is the Fuse Tooling that helps you take advantage of that platform. The route editor initially focused on the parts of the Camel configuration inside the route or Camel context element, but in version 8.0.0, we began adding support for global elements such as data formats and endpoints on the Configurations tab. With the 10.0 release, we add support for beans that are outside the route. 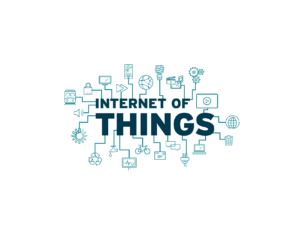 How do customers build an end-to-end IoT solution using commercial grade, open source products? This is the question we (Patrick Steiner, Maggie Hu and I) wanted to address with our session at the Red Hat Summit, Boston. The end-to-end solution is based on three-tier Enterprise IoT Architecture, which integrates IoT data with existing business processes and the human element.